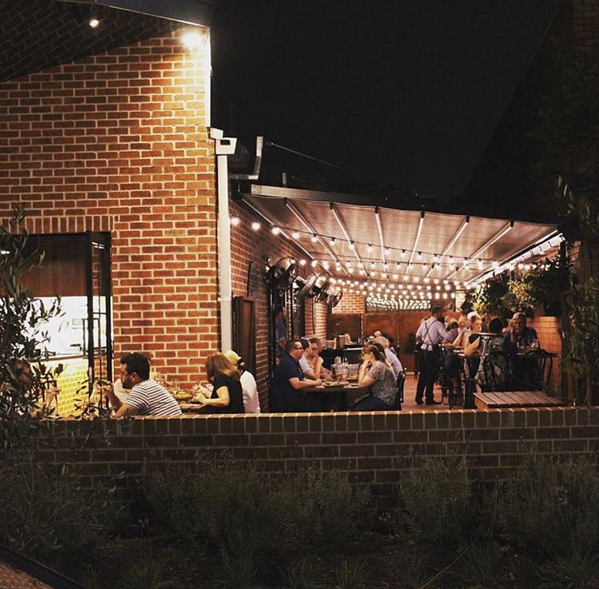 It has become one Coorparoo restaurant locals are proud to call their own and namely one of the best in the suburb. California Native is an original on the Coorparoo restaurant scene and has been loved by locals over the years it has been opened. It’s atmospheric, casual vibe combined with a delicious array of speciality cocktails and food filled with flavours of the Californian and Mexican cuisine, is what makes it such a popular dining spot for locals. This Coorparoo restaurant is a newbie to the foodie scene in the suburb. Saffron Indian Gourmet is serving locals an aromatic selection of Indian food. The lush seating and floor to ceiling windows mixed with the rich smell of delicious Indian spices, creates an inviting atmosphere. 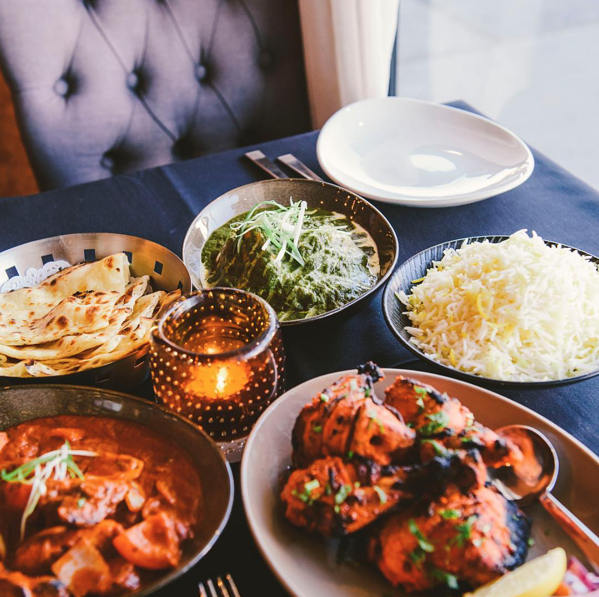 The menu has a selection of classic Indian dishes, however they are to be praised for their adventurous and creative options as well, including; cumin-marinated fish, chicken chettinad and lamb cutlets marinated with cheese. 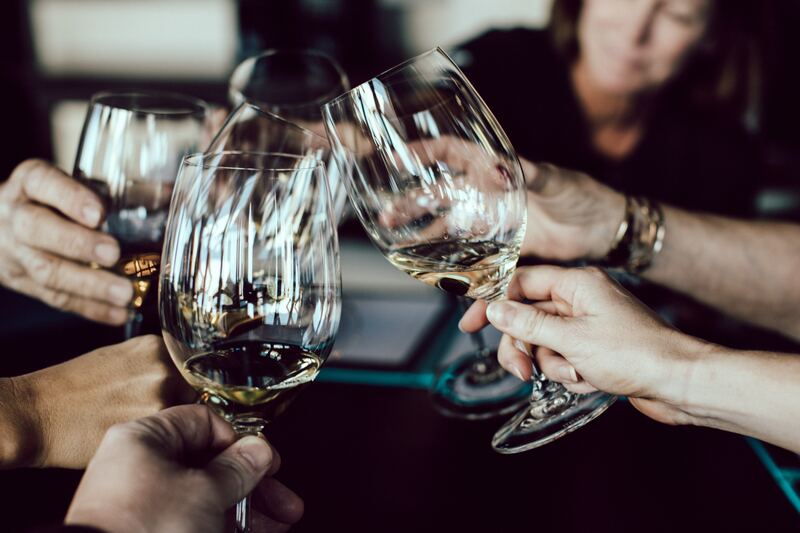 After only being opened for a short period of time, locals have already claimed Saffron as one of their favourite Indian restaurants in the area – not only for its authentic and tasty food, but for its location, style and array of drink options as well. If you’re into a more indulgent, Smokey barbeque style meal Special Rub is the Coorparoo restaurant that you must try. Specialising in Southern smoked barbeque dishes means this place is not fit for vegetarians, with meat being the hero of each dish. Slow cooked brisket, beef ribs (so well-cooked they are almost falling off the bone), crispy fried chicken and a selection of scrumptions and juicy burgers. If you’re interested in learning more about Coorparoo, check out the suburb profile below. Why is Coorparoo The Suburb to Rent In?